A few years earlier, it had been axiomatic that good was good and bad bad. Now, in the thirties, it had become conventional and modish to talk about shades of gray. “All I’m trying to get across is realism,” James Cagney would explain late in the decade. “The idea that heroes aren’t always perfect gentlemen and villains aren’t always the stinking blackguards. 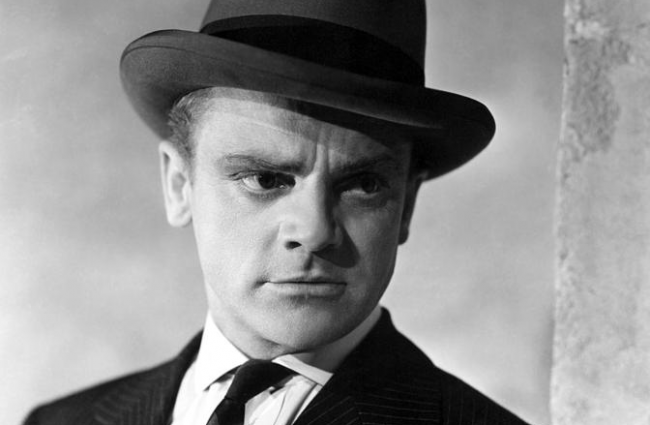 They can come from the same mold.” […] Audiences who discovered James Cagney through The Public Enemy could have had no idea they were having a first encounter with a contemplative artist, one who developed new gestures and mannerisms for each character and worked at them with the dedication of a ballet dancer. 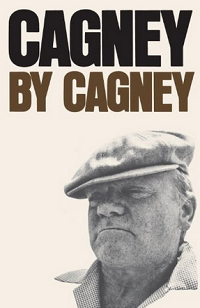 Cagney was no punk. Born on the Lower East Side of Manhattan, manic James Cagney got his start as a dancer in vaudeville before going to the legitimate stage in 1925. 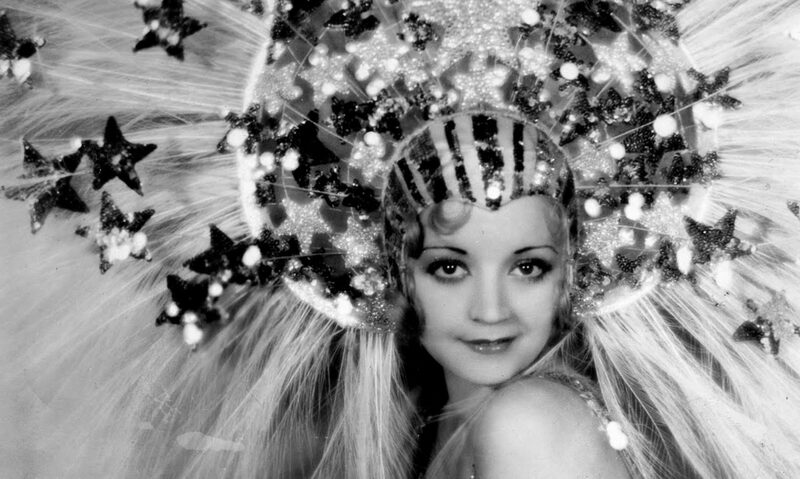 He starred opposite Joan Blondell in the play Penny Arcade on Broadway which led both to Hollywood. His seventh film, The Public Enemy, made him a star, and he became one of Warner Brothers’ most reliable assets starring in a string of comedies and crime pictures. He was also an accomplished hoofer, starring in the wonderful Footlight Parade during the pre-Code era. Cagney’s magnetism on the screen led to a long and profitable career, and he won an Academy Award for his part in 1942′s Yankee Doodle Dandy. He also painted, rode horses, and owned a number of boats. He died of a heart attack in 1986.